On the door step of spectacular waterfalls and caves of Ystradfellte. Perfect for activity groups, families, reunions, corporate or team building, schools and DofE. 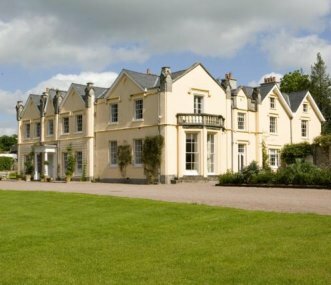 A beautiful and luxurious country house for your exclusive use close to Hay-on-Wye, The Black Mountains and the Brecon Beacons. The house is set in 50 acres of gardens and parkland. Flexible catering. 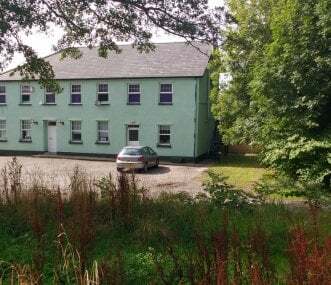 Between the River Afan and canals of the Aberdulais Basin, with 28 bed spaces configured for single guests or groups. Near Swansea and Neath. Ideal for hens, stags, activity breaks. Flexible catering.